Make sure you check out Bitcoin Energy for the hottest new Bitcoin product: Liquid Assets! Crypto Craig is a long time crypto enthusiast with a love for the industry. Craig has a sheer excitement for the industry that stemmed from his own research a few years ago. Craig quickly realised that this new form of internet money was not just a fad, it was a part of a far bigger revolution, one that continues to grow by the day (and one that keeps us all very busy). Craig believes in the technology, the democracy and the sprinkle of anarchy that comes with cryptocurrencies and is therefore pretty bullish about the future of everybody involved in it, ourselves included! In his latest video, Craig discusses Bitcoin and explores whether or not todays prices really are the bottom? Will Bitcoin continue to fall, or is this the last time we are going to see Bitcoin undervalued for some time now? Craig highlights an important plan to help you buy better - by being careful and wise in your investments, you can ensure your investments are protected and that you are trading safely. Remember, this is not investment advice, Craig is simply pointing out some tactics that can be employed to help make your investments safer. Only invest what you can afford to lose and trade safe! 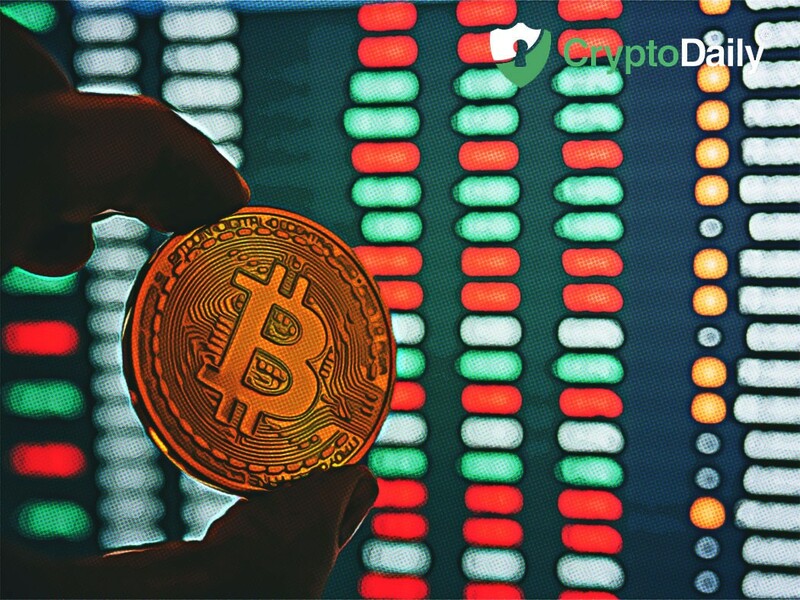 You should plan for both eventualities and always keep an eye on the volume of Bitcoin as this can be used to tell us how Bitcoin might perform in the future. Yes, things are very uncertain but predictions can be made. Craig states that the bottom isn’t in just yet - suggesting that the price may continue to fall, therefore now is a great time to revise and learn more about Bitcoin, in order to ready yourself for the next bull run, whenever that may be.